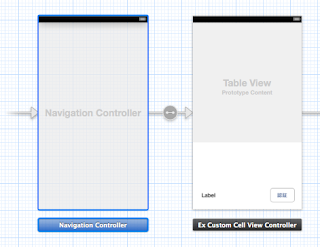 Have you faced the case like “self.navigationController = nil” when you’re coding on Xcode? Result is “self.navigationController = nil” and doesn’t work. 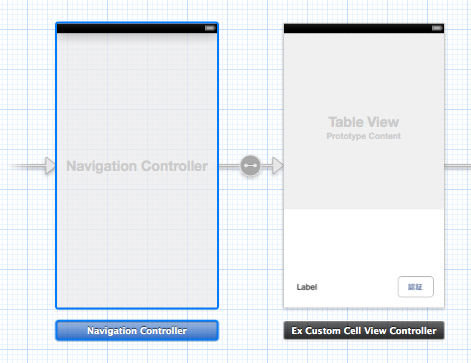 If you use “storyboard”, you can fix it very easy. Just connect Navigation Controller and FirstViewController.